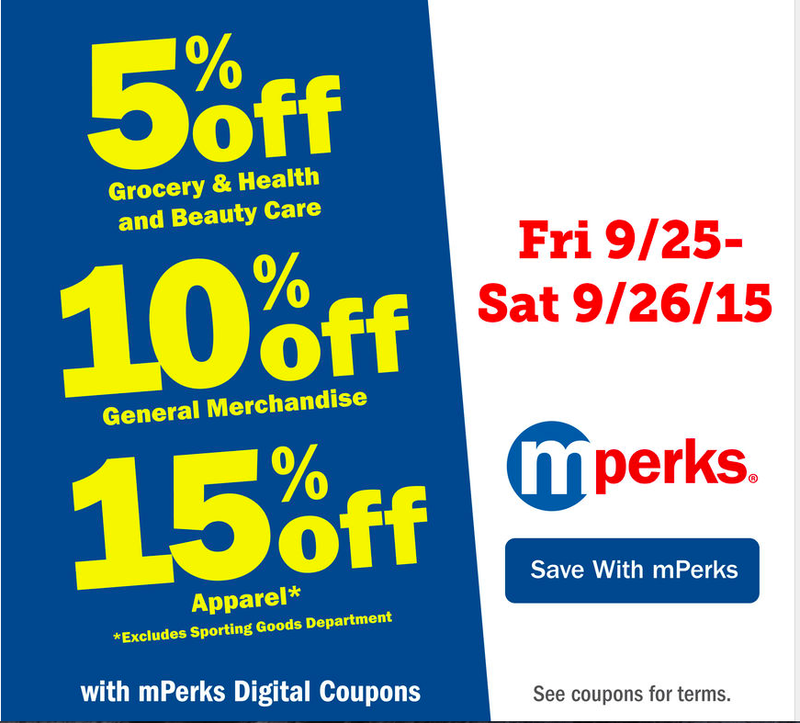 Meijer: Save even more with mPerks this Friday and Saturday! 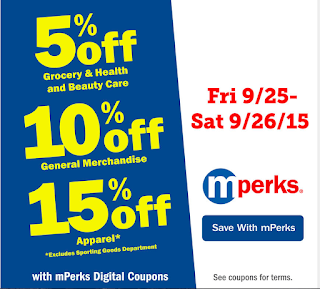 There is no 2 day sale, just save more with these mPerks coupon's which are valid this Friday 9/25 to Sat 9/26!! Load them up right HERE!